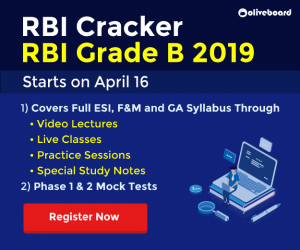 RRB Group D Syllabus. RRB Group D New Exam Pattern 2018. Railway RRB Group D Syllabus & Exam Pattern. As we all know The Railway Recruitment Board (RRB) has released the recruitment notification for the Group-D Posts. According to the notification, this year about 62,907 vacancies is available under the Group-D Posts distributed into 21 Regional RRBs. 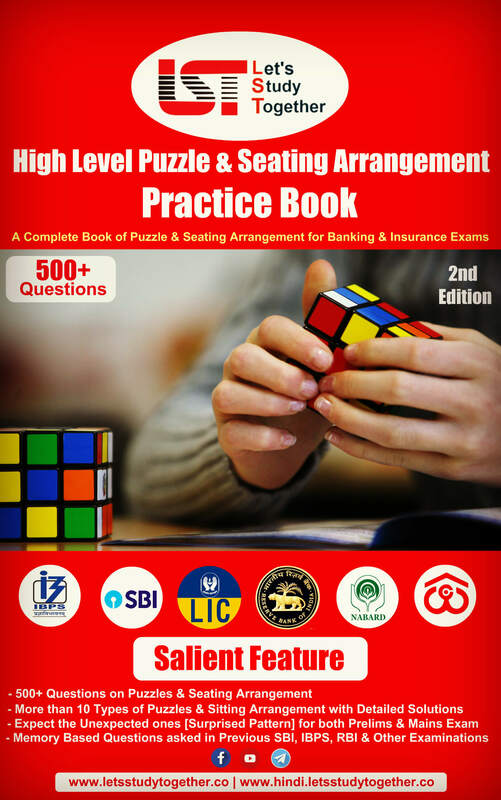 Before appearing in any competition exam all you need to know the complete detailed syllabus for Exam. 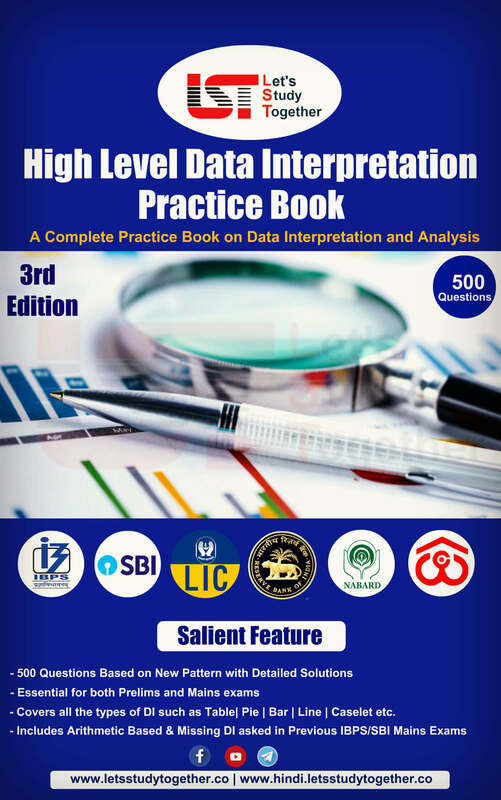 It is also important to know the latest exam pattern and syllabus for the exam. The questions will be asked in Railway Group D exam will be based on official RRB Group D syllabus & exam pattern. 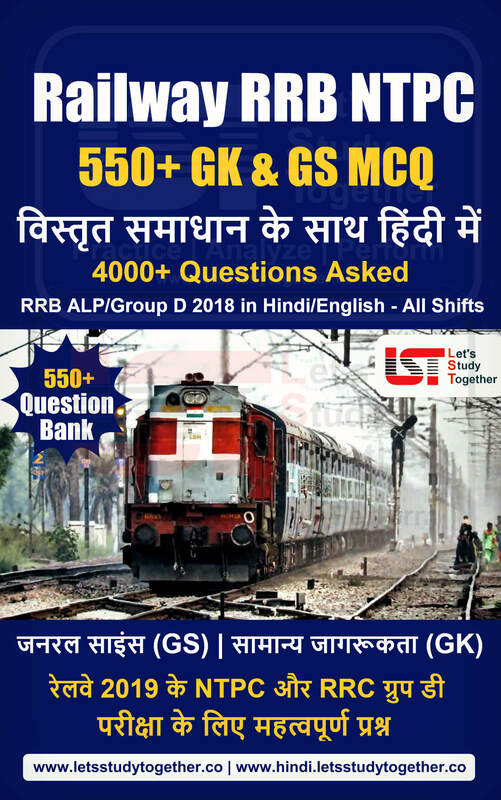 In this post, we are providing you the detailed syllabus and new exam pattern of Railway RRB Group D Exam2018. The Railway Recruitment Board (RRB) conducts Computer Based Test (CBT) for several positions of Group D to fill up required vacancies. The Railway Group D Exam will be held in April and May 2018. The 1st stage exam will contain 100 questions on Maths, Reasoning, and Science & GK. Students will be given 90 minutes to complete the exam. There will be negative marking & 1/3 of the marks allotted for each question shall be deducted for any wrong answer. Also, the questions will be of objective type with multiple choices. Apart from that, you will also have to appear for a Physical Efficiency Test. 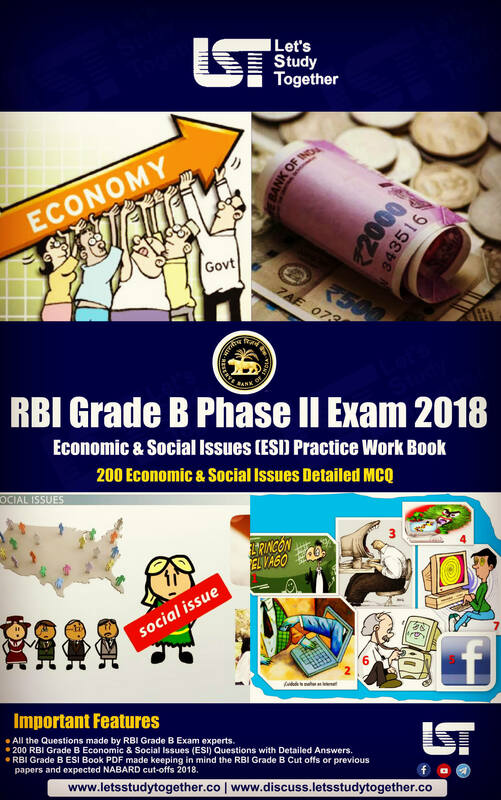 Here we are providing you detailed section-wise Railway RRB Group D Syllabus topics to be asked in the RRB Group D Exam 2018. Analogies 2-3 Analogy can be Letter based, Letter and Number based, Meaning Based, GK based, Image Based and based on members of a group. Series 3-4 Alphabetic Series, Number Series, Mixed Series, General Knowledge Series. Coding and Decoding 1-3 Coding and decoding by letter shifting, Coding and decoding in fictitious language, Coding letter of a word, Operation based on place value, Coding by analogy. Venn Diagram 1-2 Logical Venn Diagram, Venn diagram problem, Syllogism. Conclusions and Decision making 1 Assemble Image, Mirror Image, Hidden Image, Completion of Incomplete Pattern, Cubes and Dice (Construction of Boxes, Problems on Dice), Paper Folding and Cutting, Missing Term, Counting Figures. Analytical Reasoning 3-4 Statements and Conclusions, Statements and Inferences, Statements and Assumptions, Assertion and Reason, Course of Action, Statements and Arguments. Classification 2-3 Letter based, Letter and number based, Meaning based, General knowledge-based, Image Based, Number based. Directions 2-3 Route & network based problems. Data Interpretation 4-5 Tabular Graph, Pie Chart, Line Graph, Bar Graph. Average 1-2 Average Weight/Height/Age/Marks, Average Money Expenditure, Average Temperature etc. Percentages 2-3 Calculation-oriented basic percentage. Mensuration 2 Areas & volume of Square, Rectangle, Circle or Semi Circle, Triangle, Rhombus, Trapezium, Parallelogram, Cone, Cylinder, Cube, Cuboid, Sphere, Right Prism, Tetrahedron, Pyramid. Time and Distance 2-3 Partial Speed, Relative Speed, Average Speed, Boat and River, Problem on Trains. Simple and Compound Interest 1 Simple Interest, Compound Interest, Combined problems on SI & CI. Profit and Loss 1-2 Dishonest Dealings, Successive Selling, Partnership, Discount and Marked Price and Mixture Problems. Polity 5-6 Constitution of India, Government Portfolios etc. Current Affairs 8-9 Art and Culture, Awards and Honors, Business and Economy, Books and Authors, Committees and Recommendations. National Affairs, People in News, Places in News, Defense news, Days and Events, Government Policies and Schemes, Sports, Capitals and Currencies, Appointments and Resignations. History 6-7 Indian Freedom Struggle, Ancient History, Medieval History, Post Independence History. Miscellaneous 4-5 Art and Culture, Awards and Honors, Places in News, Books and Authors, Committees and Recommendation, Sports, Environment, Banking Awareness, Science & Technology, Bitcoin & Cryptocurrencies. The general science subject includes questions from Physics, Chemistry & Life Science of 10th standard level. These questions basically test your knowledge of everyday observation and experience in scientific aspect. These questions mainly test your knowledge of everyday observation and experience in technical field. The general science Syllabus holds weightage of 23- 25 marks. The questions will be related to Biology, Physics, Chemistry, Earth Sciences, Environmental Sciences, Astronomy and Space Technology, Computers and Mobile Technology, Inventions and Discoveries, Nutrition, Military Technology, Diseases etc. Hope you like this post and now you know the Railway Group D Syllabus, you can make your study plan & start preparing for the exam. 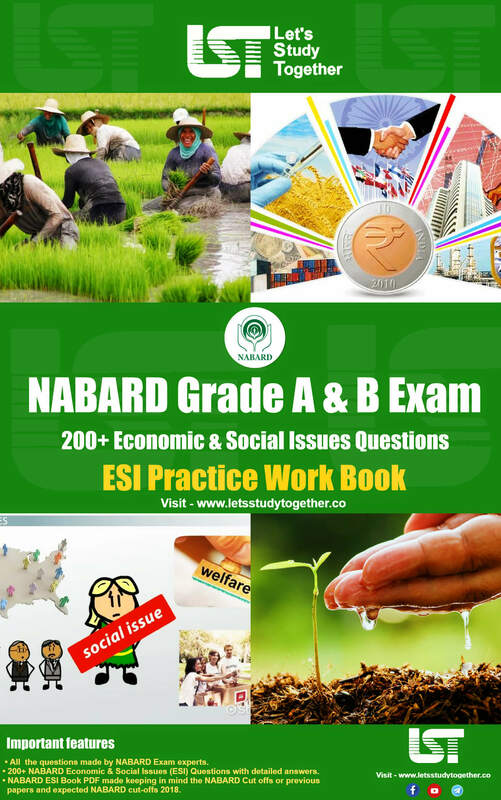 Candidates who are looking for Quality RRB Group Study Material then you have reached on right place. We have a very good collection for you some best railway exam books, Previous Year papers, Online Mock Test, Exam Pattern and Syllabus etc. for both RRB and RRB recruitment 2018. 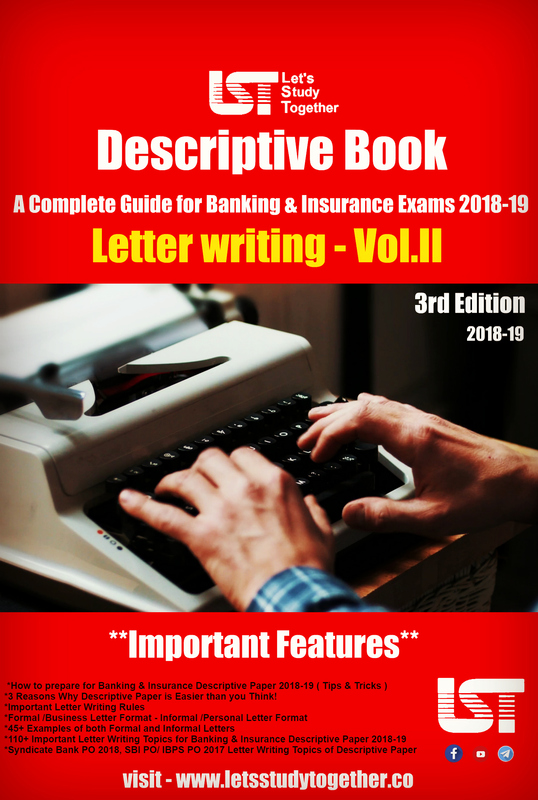 Here in this post, we are sharing complete study material of Railway RRB Group D/ ALP study Material. Hope you like this post, if you have any doubt please comment below comment box and you may also mail us at support@letsstudytogether.co .